The Shrink Company is a growing team of mental health professionals providing services to clients based on the Gold Coast. 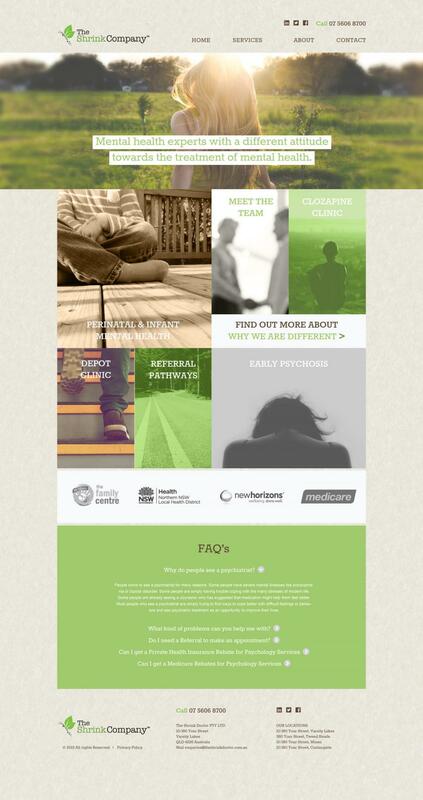 They approached Blackwood Media looking for a site to help them stand out in a sea of uninspired practitioner websites. 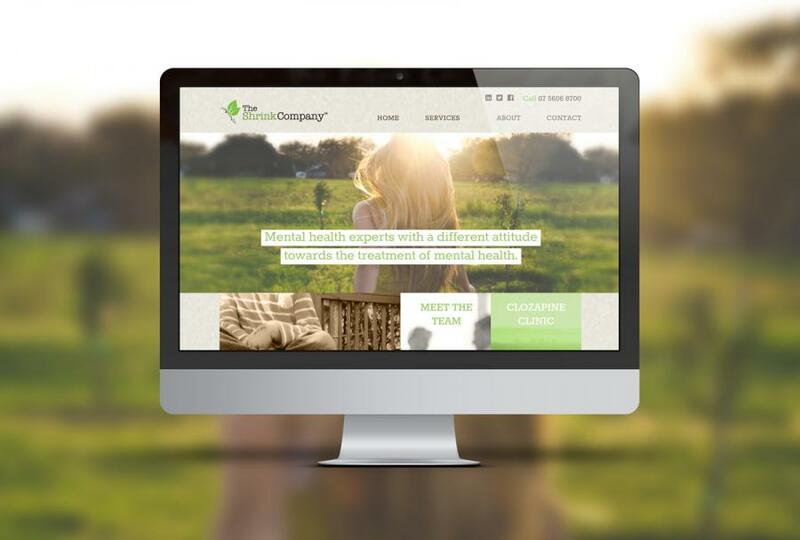 Blackwood Media provided website design, development and hosting services for the project.